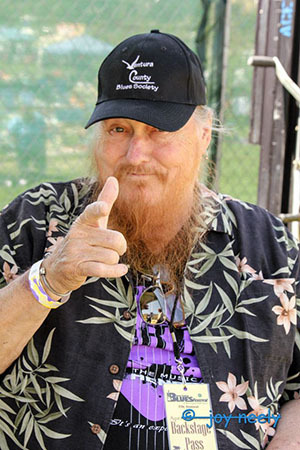 To not know Mickey Jones by name is understandable, but to not recognize him is surprising. Mickey has played hundreds of characters in films and on television, including his long stint on “Home Improvement,” his record breaking TV Commercial for “Breath Savers” and he continues to work. Mickey devotes much of his time to charitable events and has been the Emcee of this event from the beginning – eight years ago.